Ready for a gorgeous Georgian yard…but aren't quite ready for all the yard work? Maybe you don't mind working on your lawn, but you just aren't getting the results you need.Environmental Turf Management can help. Since 2000, Environmental Turf Management has delivered innovative residential lawn care and property maintenance solutions throughout Greater Atlanta. Our team of professional landscaping specialists can quickly, effectively, and (most importantly) inexpensively transform your property into an outdoor living space you'll love spending time in! We believe a beautiful, healthy lawn starts with a consistent fertilization program. We offer a year-round, seven-treatment fertilization program to revitalize the strength and resilience of your property.Environmental Turf begins in the early spring with a carefully formulated treatment plan that attacks weeds, nourishes the soil, strengthens roots, and promotes new, vibrant growth. 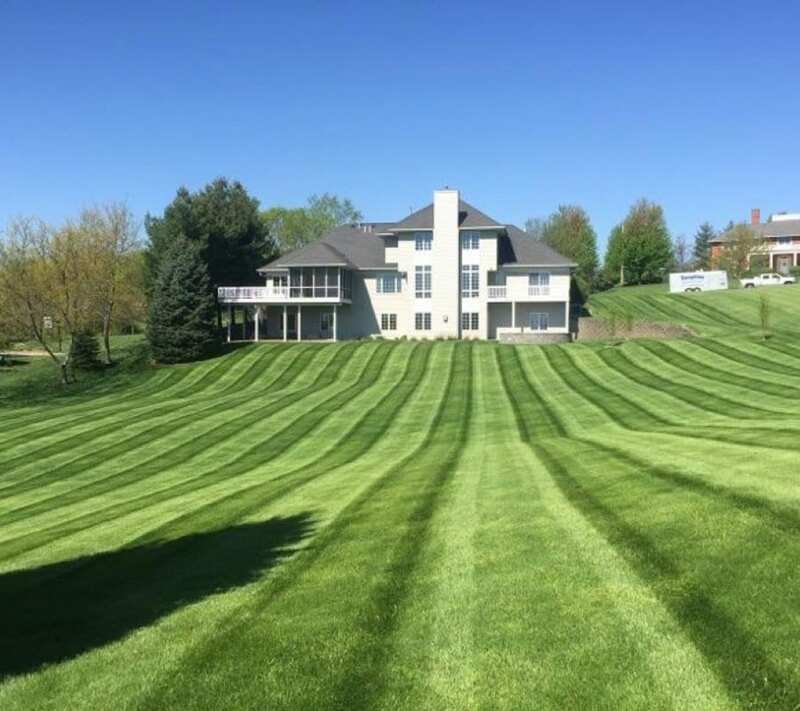 Our lawn and turf care specialists will develop the right mix and the right scheduleto reverse damage throughout your yard with long-term, sustainable results. Our diverse capabilities ensure we have whatever you need to make your residential lawn, beds, and gardens thrive. 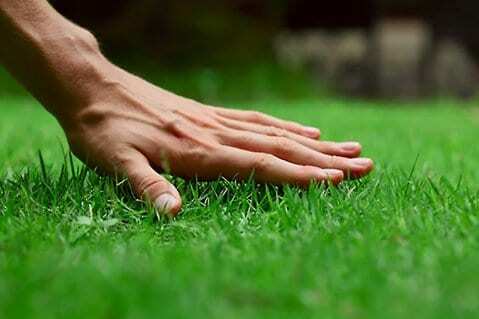 At Environmental Turf Management, we know that no two lawns are exactly alike. Choosing us means never settling for standardized landscaping formulas that deliver lackluster results. Instead, we carefully evaluate your property to determine what's stopping your lawn from looking its best. Soil deficiencies, insect infestations, or just weeds growing like, well, weeds; Environmental Turf Management will create a customized lawn maintenance solution based on your needs, budget, and preferences that eliminates threats and fortifies your property from root to tip. Since opening our doors, Environmental Turf Management has made service excellence our top priority. 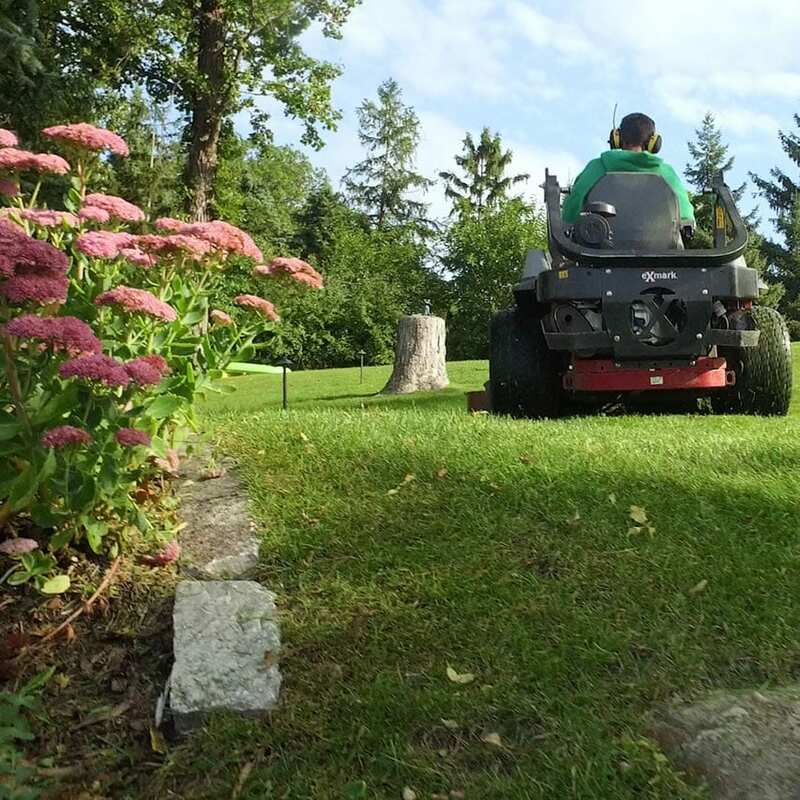 Our skilled and experienced crews do more than just treat your lawns; we also consult with you throughout our professional partnership to offer tips and insight on how to best maintain your property between applications. You'll receive the one-on-one care and attention you deserve to deliver results that exceed expectations. We also provide flexible scheduling whenever possible to minimize inconvenience while we are guests on your property. Best of all, Environmental Turf Management is committed to delivering premium quality programs at highly affordable price points. We proudly offer competitive pricing on all of our services, treatments, and applications, in addition to our reasonable rates and fees, we also offer year -round and seasonal discounts to provide the best value possible to our clients. Contact Environmental Turf Management today to discuss your residential lawn care needs with one of our professional technicians. Be sure to ask about our current discounts and promotions when you do!